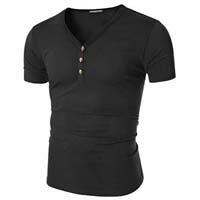 We bring forth an exclusive collection of the trendiest Menâ��s T-Shirts to our prestigious customers all across the globe. 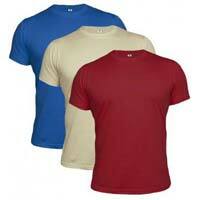 We are counted amidst the leading Exporters and Suppliers of Menâ��s T-Shirts based in Tamil Nadu, India. 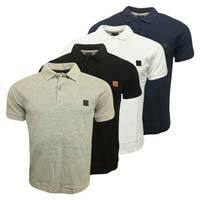 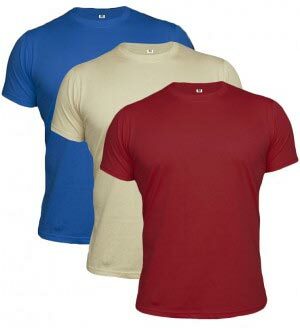 Our assortment of Menâ��s T-Shirts consists of Menâ��s Polo T-Shirts, Menâ��s Round Neck T-Shirts and Menâ��s V-Neck T-Shirts. 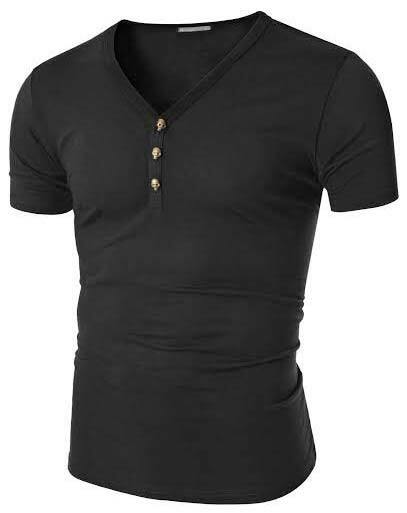 We are procuring the entire collection from the house of famous labels in the market where each garment is designed in line with fashion trends.